Jodi Hager was a 2011 graduate of the Dental Therapy program at Metropolitan State University. She works as a dental therapist for Apple Tree Dental, a non-profit clinic dedicated to providing quality care to underserved populations. She received her certification as an Advanced Dental Therapist in 2013 and became the third Advanced Dental Therapist in the country. She currently sees patients at Apple Tree Dental in Madelia MN, where she has been employed since 2004. She was a graduate of the dental hygiene program at Minnesota State University, Mankato and practiced as a hygienist/collaborative hygienist for Apple Tree Dental for six years. As a collaborative hygienist, she developed and implemented the Madelia Smiles program, a school program that provides preventive dental services to children on site. She also holds an AAS degree in dental assisting from Minnesota West CTC-Canby. She has served as adjunct faculty for the dental hygiene program at MSU, Mankato and has worked in a handful of private practice clinics throughout southwest Minnesota. 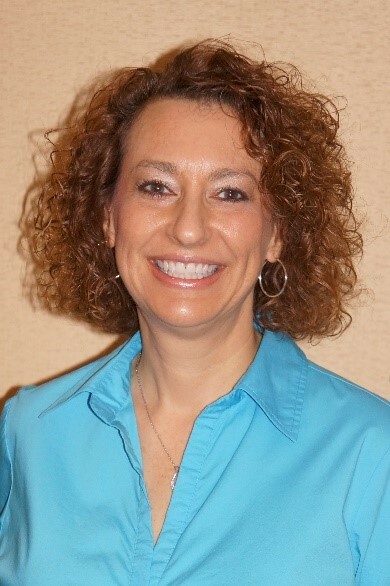 She is the current president of the Minnesota Dental Therapy Association and the president of her local Rotary Club. She also represents the Minnesota Dental Therapy Association on the Health Professional Human Services Advisory Board and for the Minnesota Board of Dentistry meetings. She sits on the Minnesota State University Dental Hygiene Advisory Board, where she has served since 2014. She has sat on panels and spoken at various events for the past couple of years, promoting the profession of dental therapy and the utilization of dental auxiliary to help address access to care issues. She is a strong advocate for her patients and believes all people deserve the right to quality dental care. She plans on continuing her work as an Advanced Dental Therapist at Apple Tree Dental. She and her husband currently reside in New Ulm, MN, and she has one daughter who attends MSU, Mankato.